My kids just finished a week long camp at the Leonardo in Salt Lake City and had such an amazing time! For more details on how you can sign your child up check this post out HERE. One of the funnest experiments the kids did was create their own growing spheres made from Polymers. These little spheres disappear when in water because light flows through them at the same rate as water and makes it appear as if the only thing in the jar is water itself. 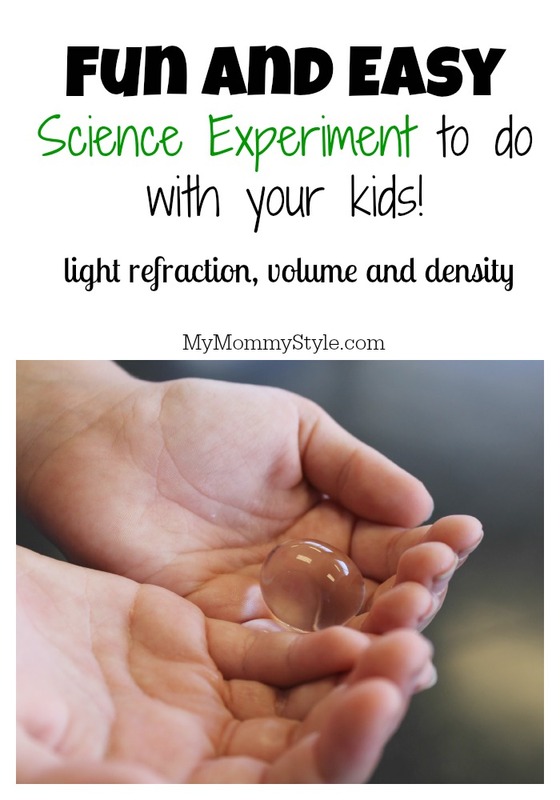 These little spheres can also be used to teach density, light refraction, and volume! My kids absolutely loved playing with them and you could also color these beads to create different colored spheres for decorating for a party, to play with in the bath, or lightly bounce on the floor. Warning: these balls should not be eaten and small children should be supervised while using them as it can be a choking hazard. As I read through reviews on this product I found that these balls can be used over and over again if you let them dry out and re-hydrate them. You want to allow 24-36 hours of growth in water to achieve full size and all you have to do is drop them in water and let them grow. That’s it! They will grow best if put in filtered water, the fewer impurities the better. If you want to play a little trick on your kids you could have them reach into a “glass of water” and ask them if they feel anything strange. The kids will get a kick out of it I am sure! Enjoy! You can find these spheres on Amazon or at the Science Bob Store. Stay up to speed with The Leonardo on Facebook, Instagram or Twitter. Looking for more fun activities to do with your kids? 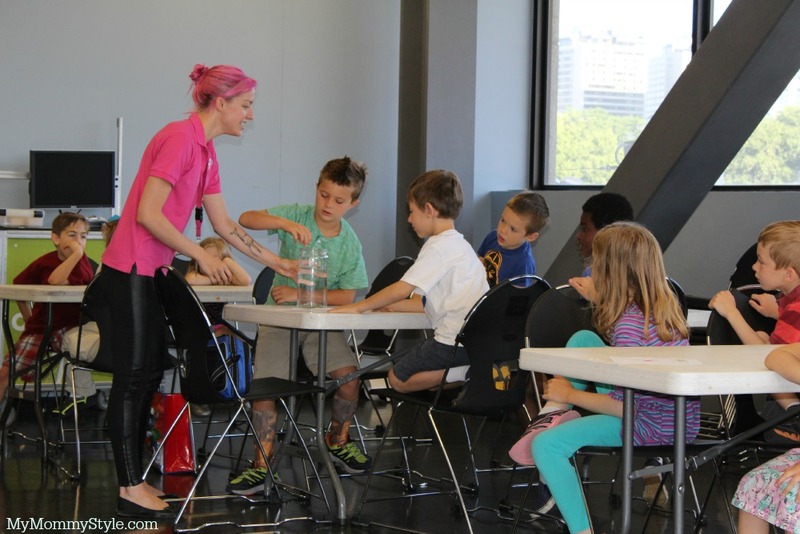 Don’t forget to check back with our Summer Learning Series all Summer long! Don’t forget to like us on Facebook, follow our YouTube Channel, and watch our day to day happenings on Pinterest and Instagram!